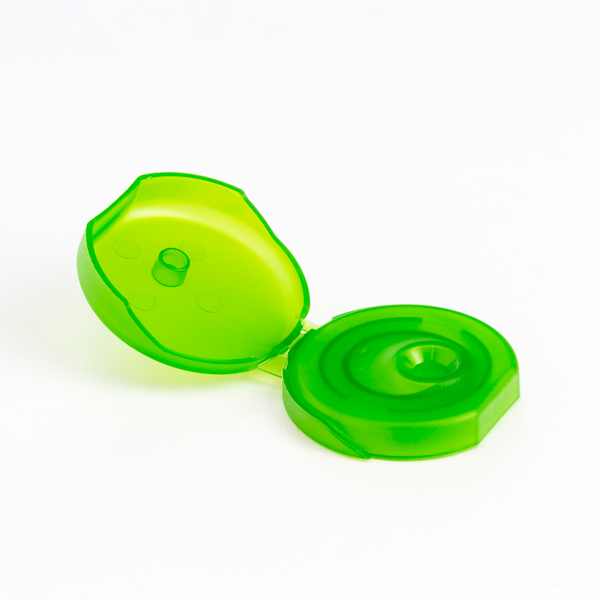 E-commerce, whether B2B or B2C, shows significant growth throughout the world for all sectors. The forecasts indicate that this business will continue to grow in the near future, reaching double-digit values by 2025. 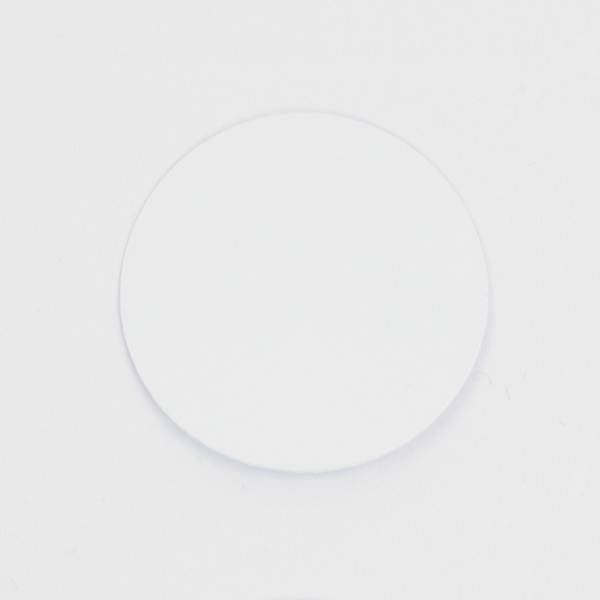 This evolution will see the new digital generations, the so-called “Generation Y” and then “Generation Z”, at the centre of the decision-making process. 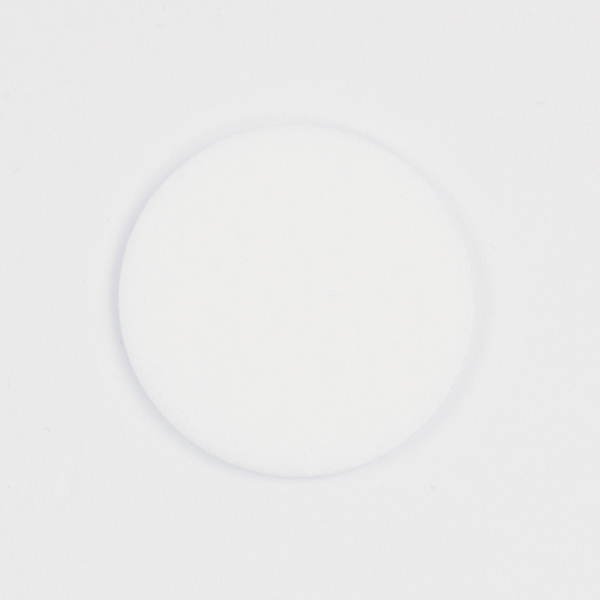 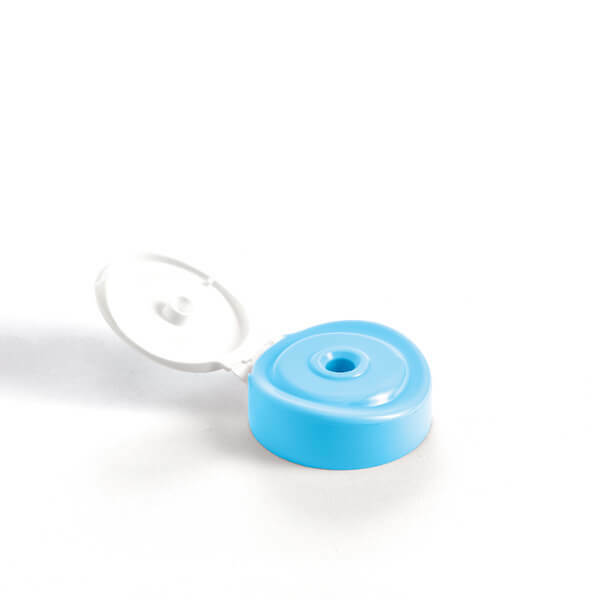 To meet the demand of the market, Giflor proposes a range of E-closures, designed with an eye to current and future market developments, with the aim of offering customers plastic caps for e-commerce shipments that comply with the specific needs of online commerce. 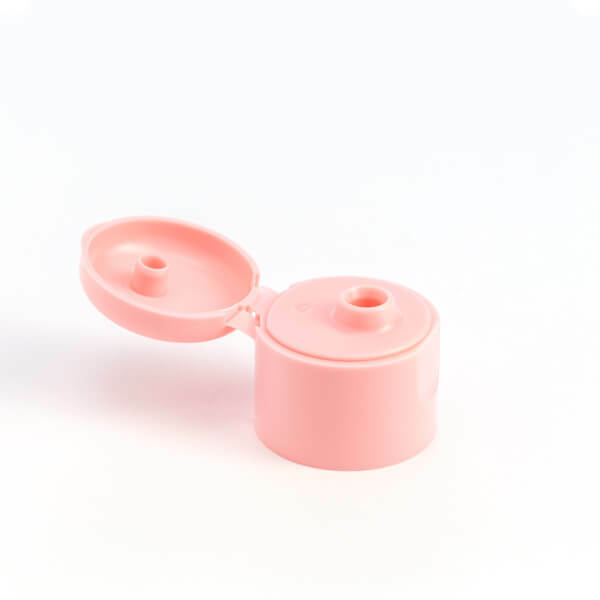 In fact, it is well known that e-commerce packaging must have some basic characteristics: provide safe storage in minimal space, maintain its integrity through the entire supply chain, be impact resistant, offer ease of handling/transport, and ensure no leakage under extreme conditions. 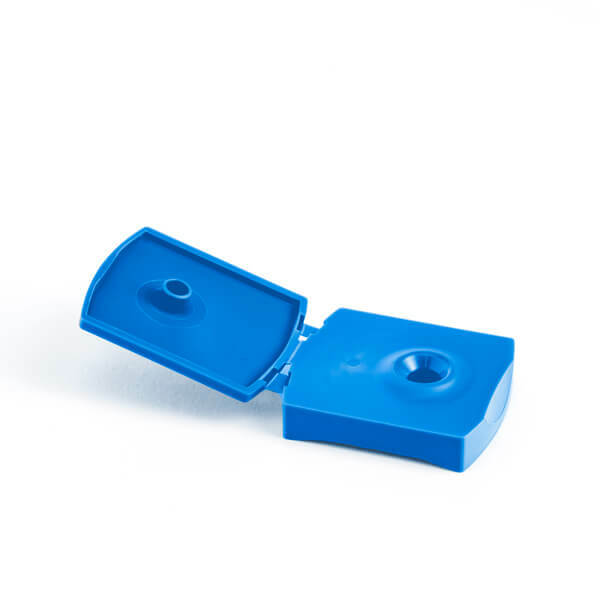 Giflor’s E-closures comply with all these parameters and are marketed as high-standard packaging closures for e-commerce shipments. 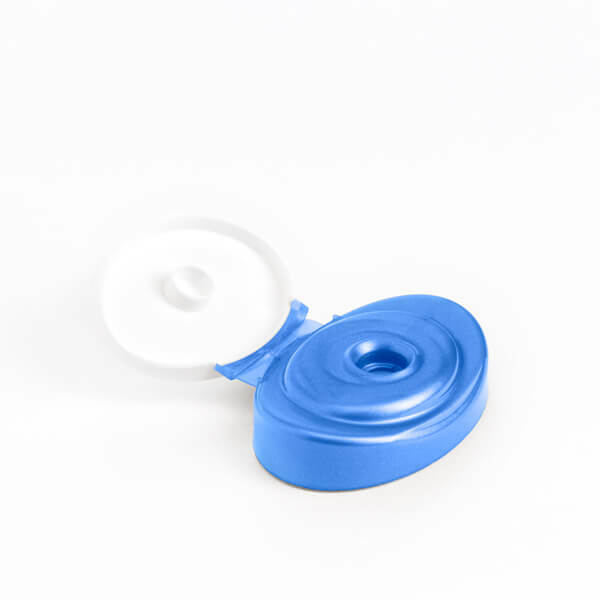 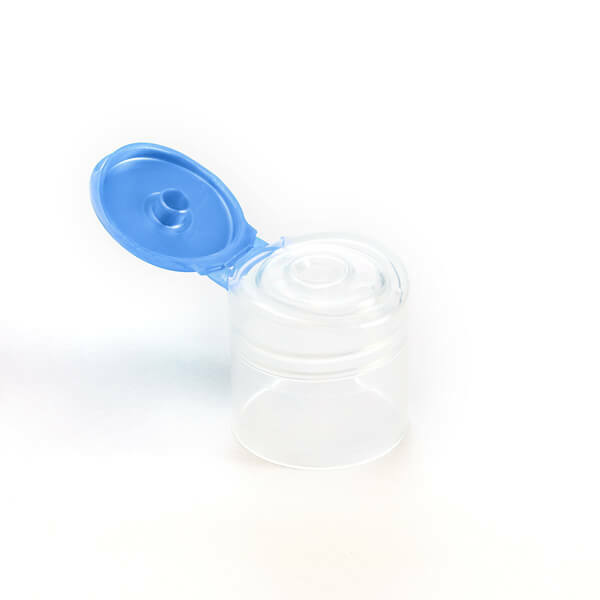 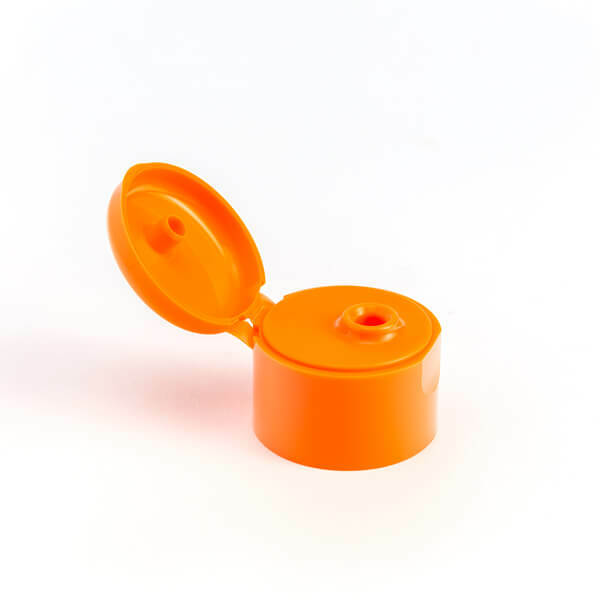 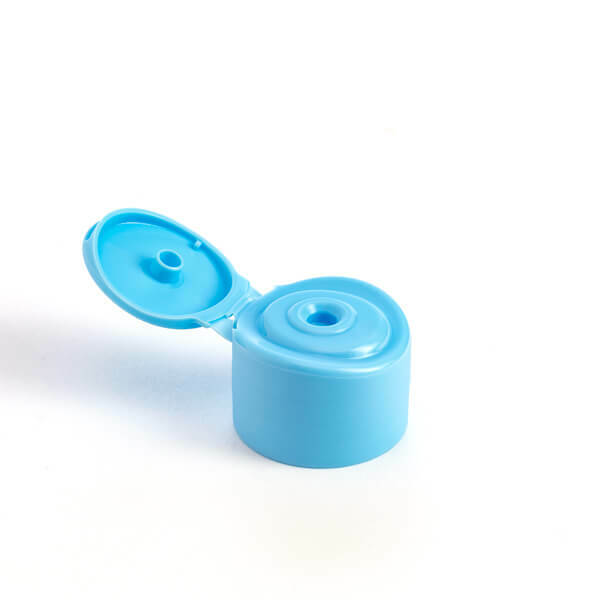 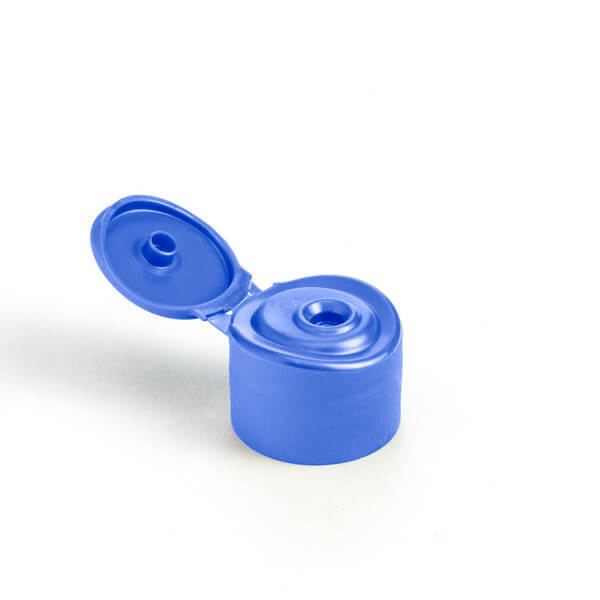 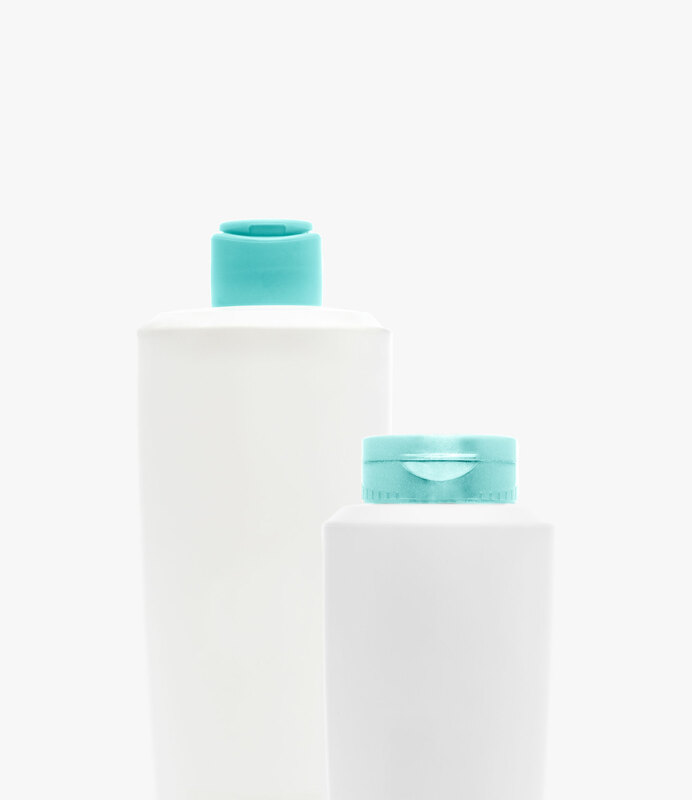 More specifically, we offer two types of plastic caps for e-commerce shipments. 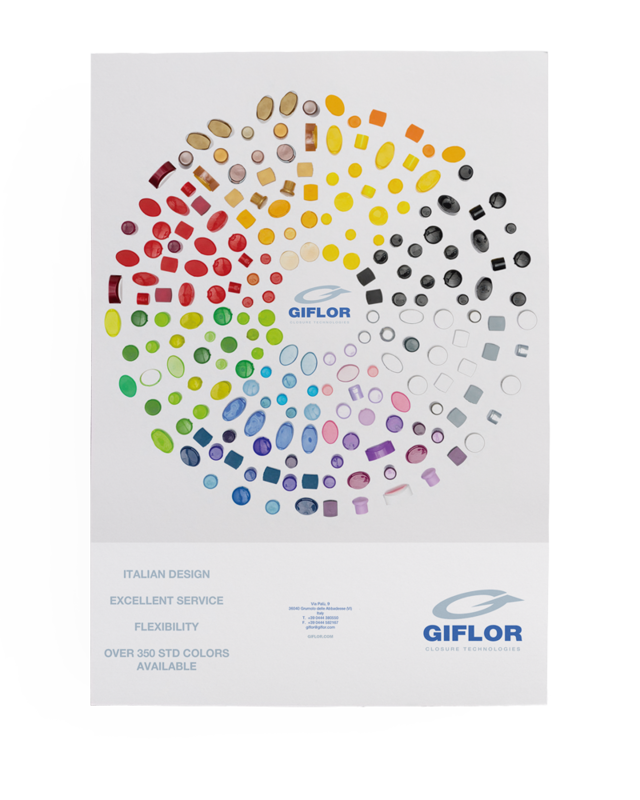 On the one hand, there are the solutions specially designed by our GIFLOR-LAB to comply with shipping requirements. 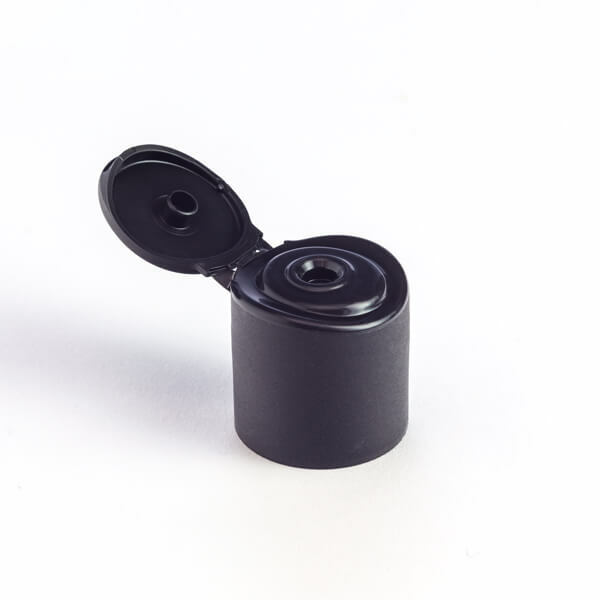 For instance our version “Push&Lock” (art.560). 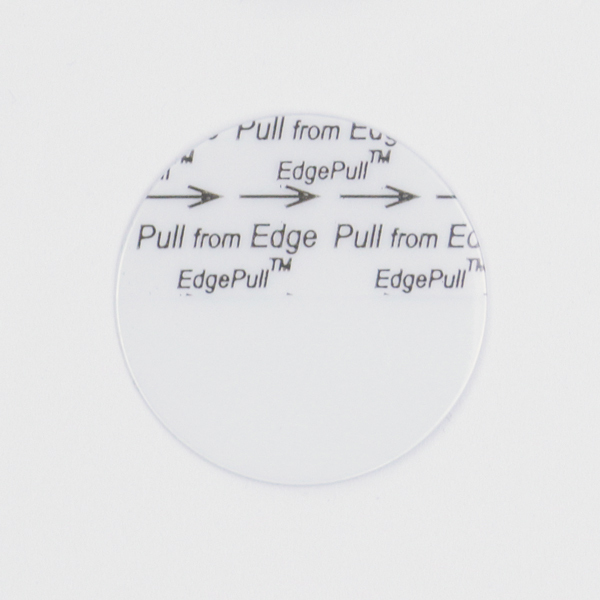 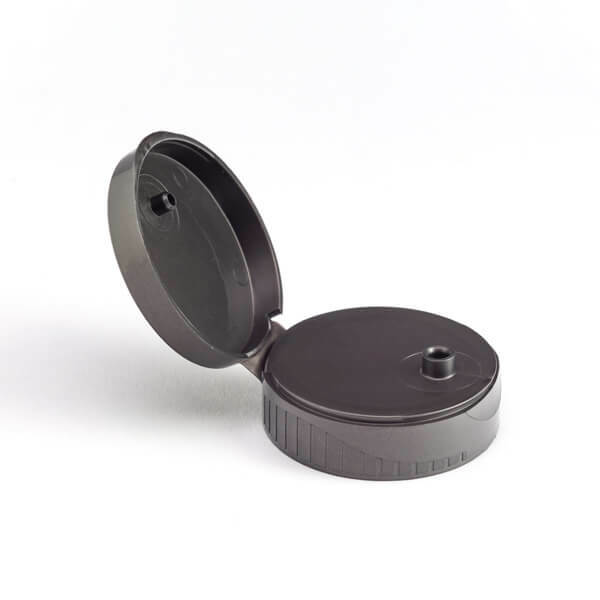 The other solution developed for those looking for high-standard packaging closures for e-commerce shipping is the combination of our Screw-On caps with a liner. 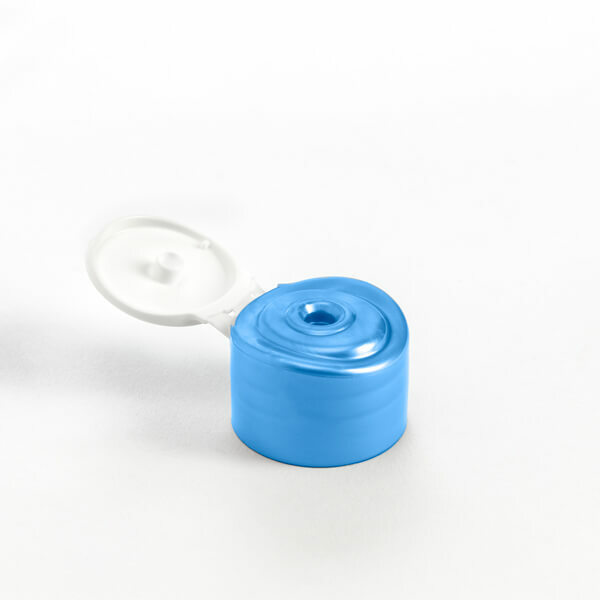 Liners are membranes of different materials, types and diameters that are glued inside the cap. 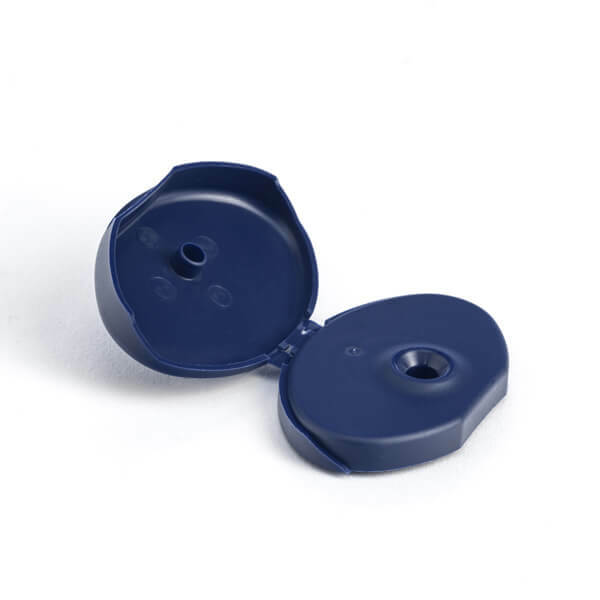 They ensure the closure system is perfectly sealed and tight, preventing leaks and contact with the external environment. 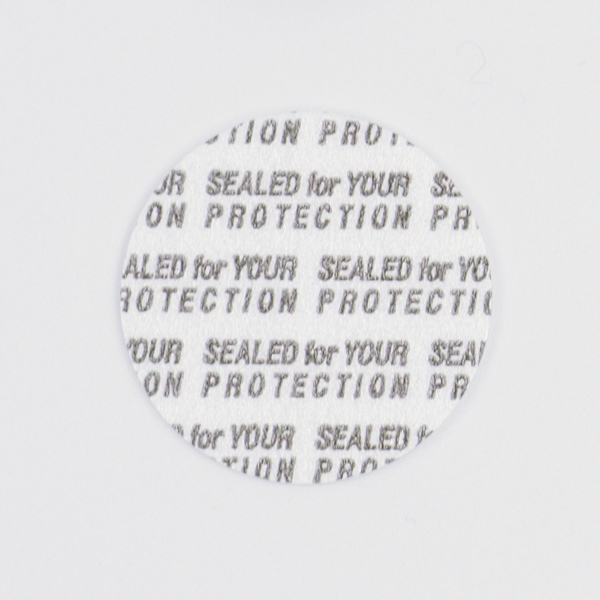 The double-sealing system that combines the standard cap with the liner is compliant with the standards of all major online retailers around the world. 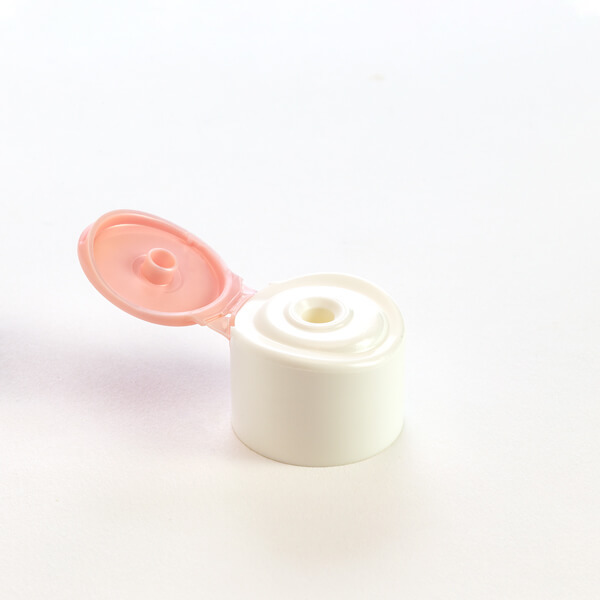 Thus, Giflor’s plastic caps for e-commerce shipments guarantee the absolute integrity of the package and of the product in any condition. 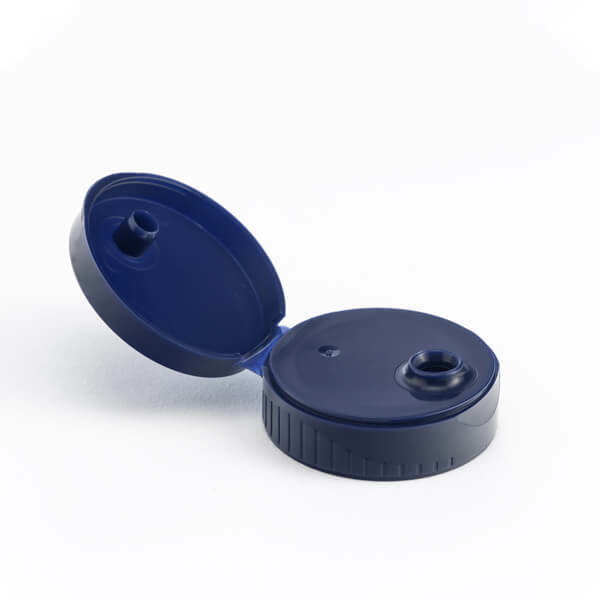 Giflor offers its customers various options for cap liners (IHS, Lift’n’Peel, Pressure Sensitive, Edge Pull), which can be used for both PET and PE/PP containers. 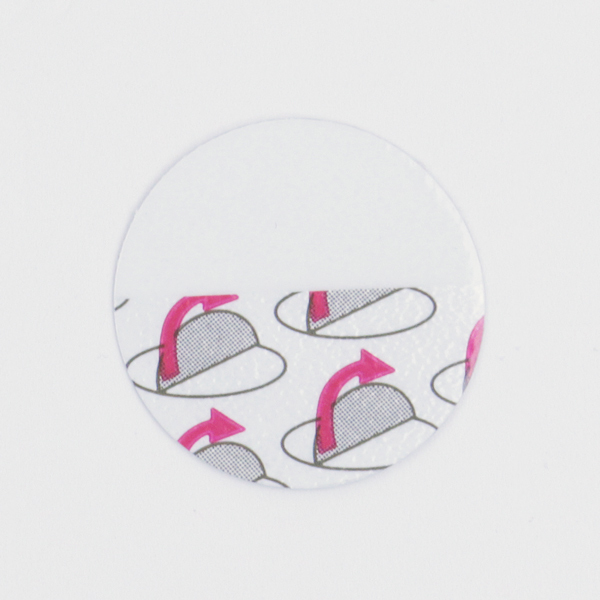 The liners are available for our standard neck caps in the following sizes: 20/410, 20/415, 24/410, 24/415, 28/410, 38/400. 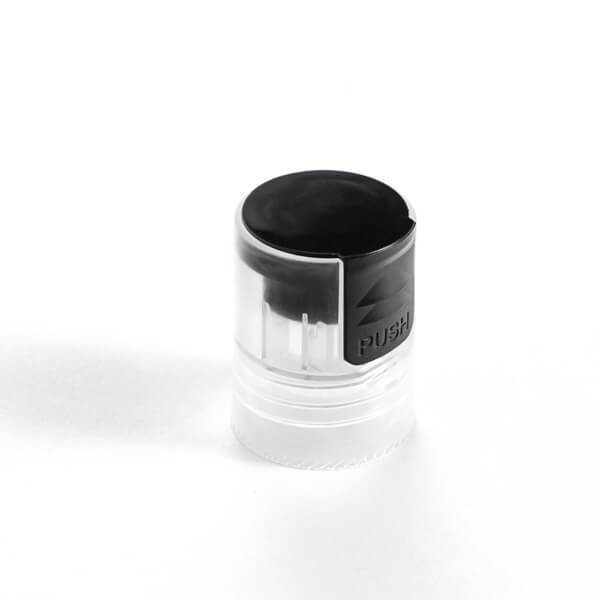 These closure systems are characterized by compactness, resistance to impact, safety (ensured by the "click-sound", which gives users the certainty that the cap is tightly closed), and refined design.